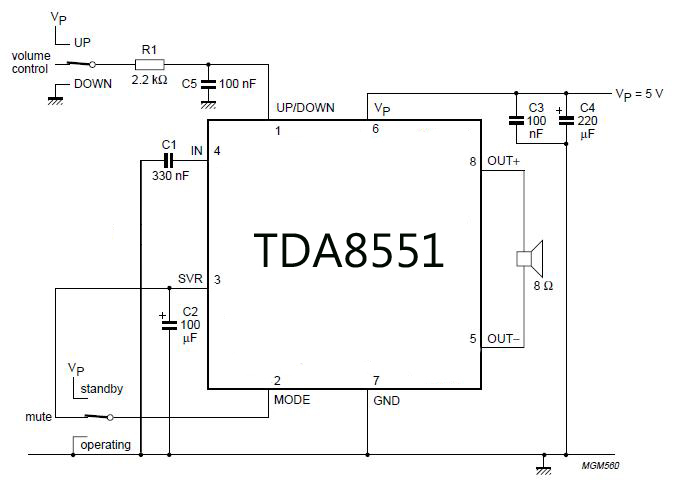 Amplifier with digital volume control can we make predictably because the circuit is made simple with just single chip TDA8551. 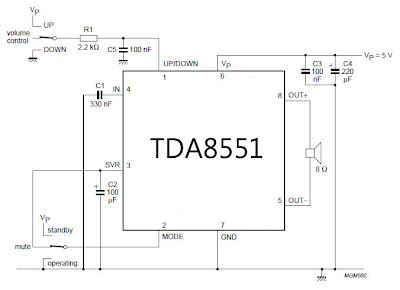 The circuit of Mini Amplifier With Digital Volume Control is a type BTL amplifier with 1 Watt. 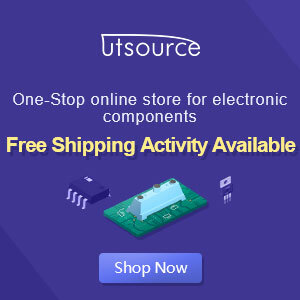 Techniques for adjusting the volume in this series has been provided with a pin path control that is controlled by providing an input voltage VCC and GND. The series is also equipped with a selector mute, standby and operating.